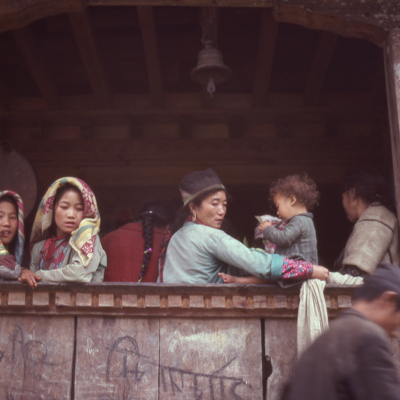 Photos of village life in Langtang taken during Peace Corps in 1975. .
Filmmaker Seb Montaz, alpinist Jordi Tosas and ultra-runner Kilian Jornet travel to Langtang two days after the 2015 quake. 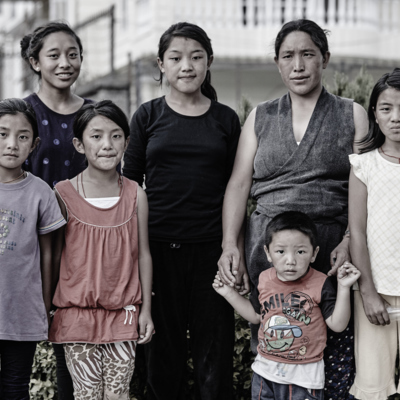 Portraits of the earthquake survivors photographed at the Yellow Gompa, the internally displaced camp for Langtang residents in Kathmandu. 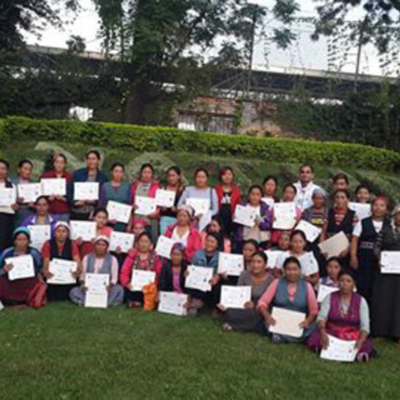 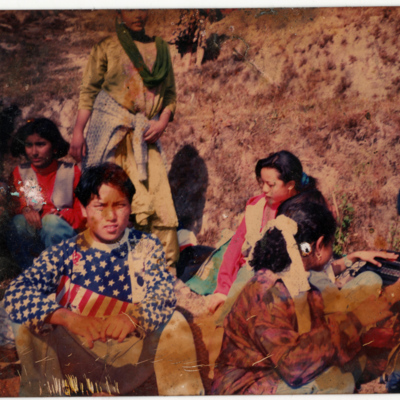 Contributions from the Peace Corps Nepal Photo Project. 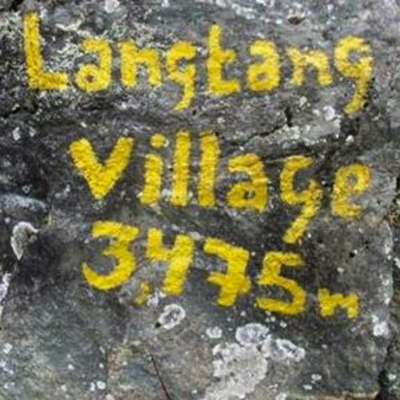 Scientific photos of the Langtang Valley pre and post earthquake. 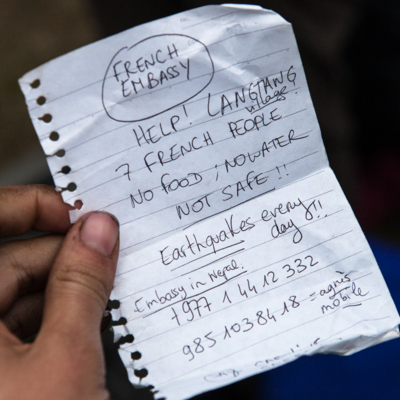 Chhime Tamang is a photographer from the Langtang Valley. 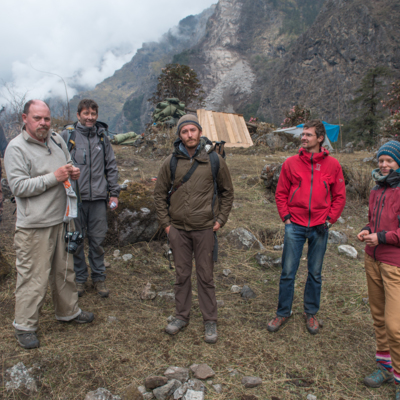 Photos from the Langtang Valley taken by Kartok Lama and submitted in the Langtang Rising Photos exhibit in Kathamandu March 5th, 2016. 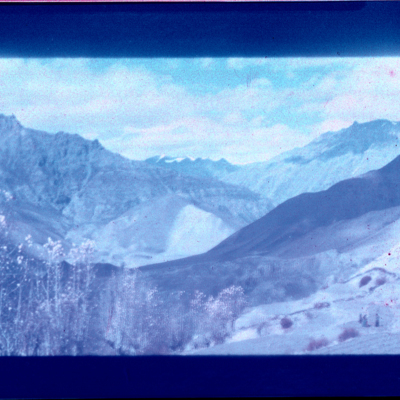 Black and white photos of the Langtang valley from Peace Corps in 1975. 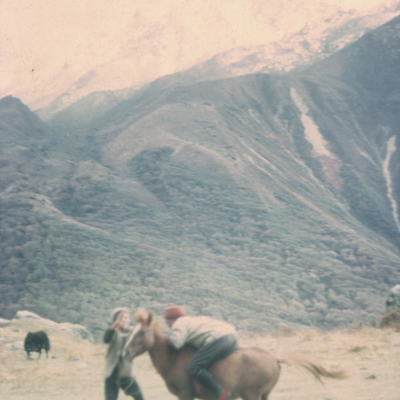 Featuring village life, mountains, wild animals. 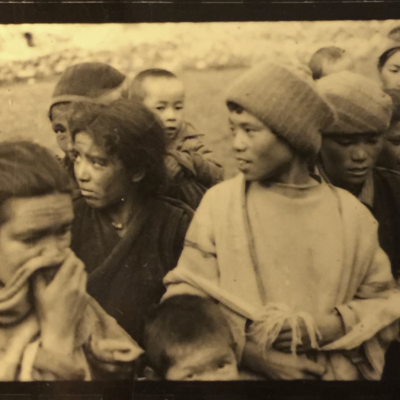 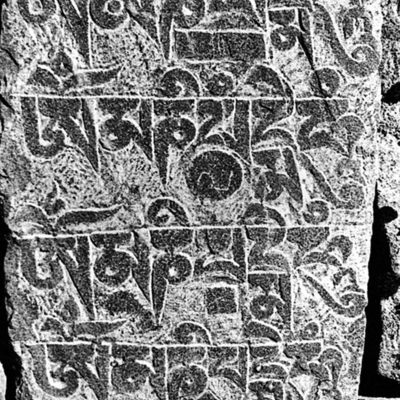 A collection of audio soundscapes, vignettes and oral histories produced with members of the Langtangpa community. 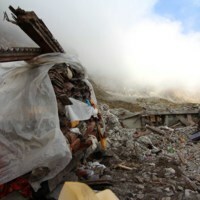 Photographs of the immediate aftermath of the 2015 earthquake. 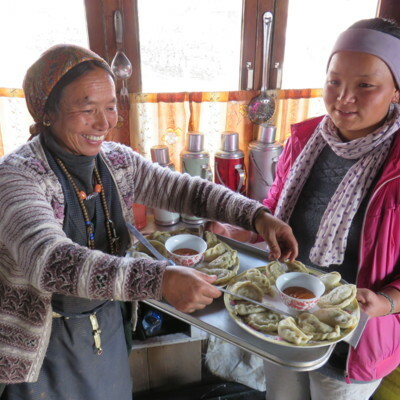 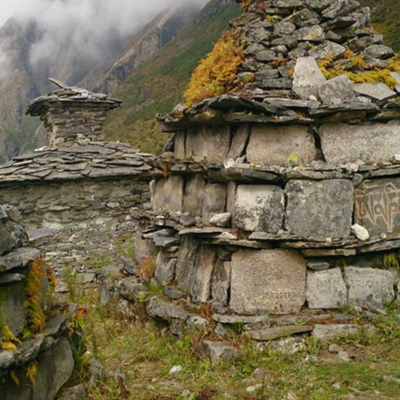 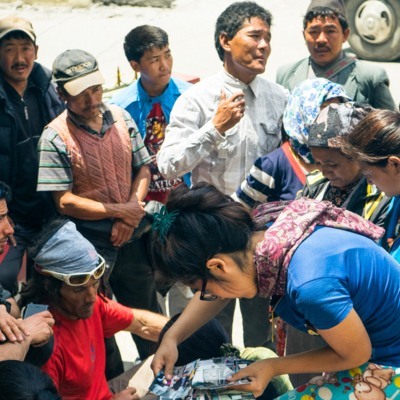 Photos from Kyangin Gompa and Langtang valley by local resident and bakery owner Lhakpa Jangba. 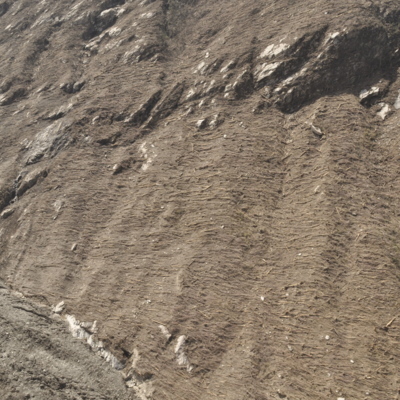 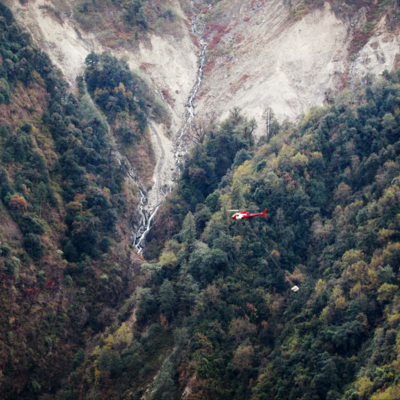 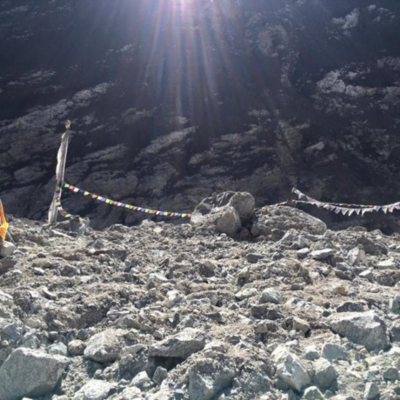 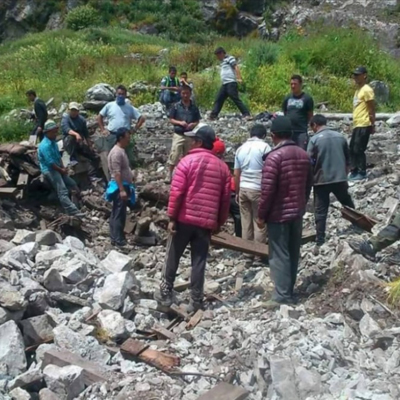 Immediate aftermath of the 2015 earthquake in Langtang.